LIVE My Diary w/ Mo Collins, Ben Gleib, Brandon Wardell, Lizzy Cooperman, + More! Well, now you will. And you'll regret it. If you want to hear salacious, emotionally fraught, hilariously horrible moments from our diaries, this show is for you. 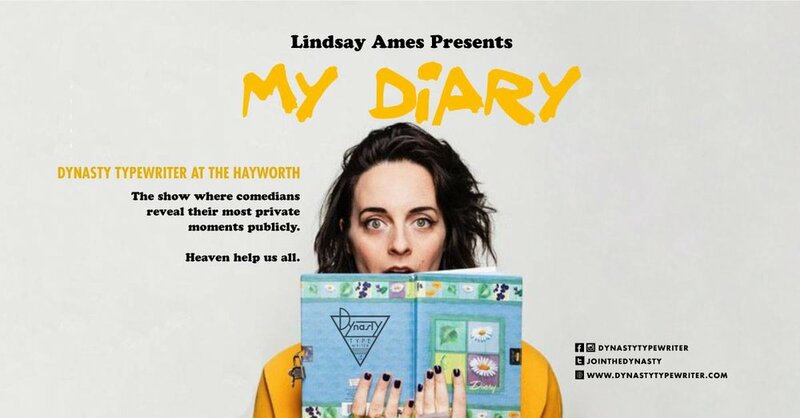 My Diary is the show where comedians reveal their most private moments publicly. Heaven help us all. Past guests include Busy Philipps, Eric Andre, Tiffany Haddish, Amanda Seales and more!